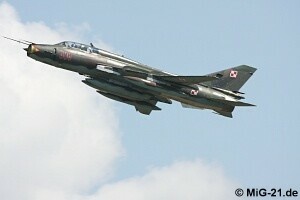 Kecskemét airshow celebrating the 70th anniversary of the Hungarian Air Force probably was the most eventful aviation event in Europe this year. 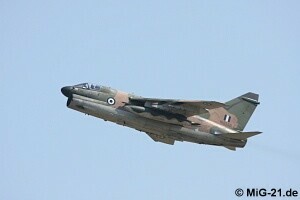 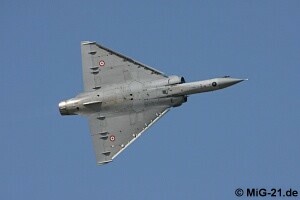 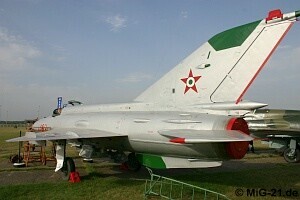 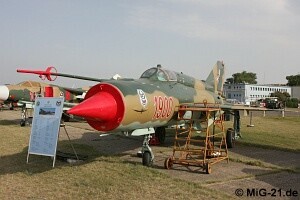 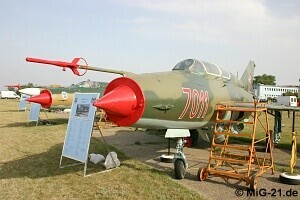 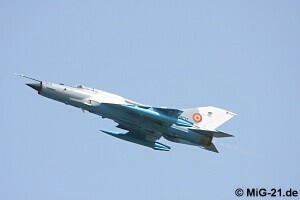 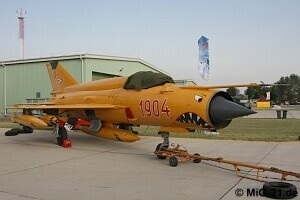 ... the well-known 1904 (also a MiG-21bis) in Camel colours of 1991. 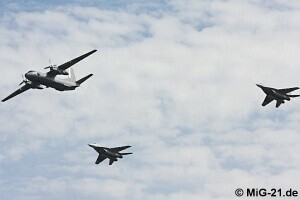 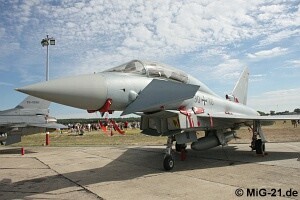 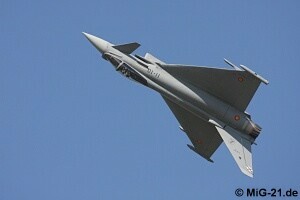 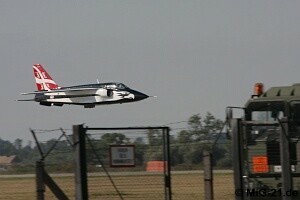 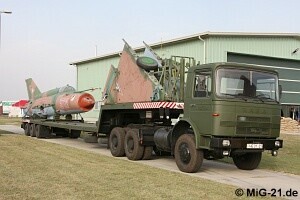 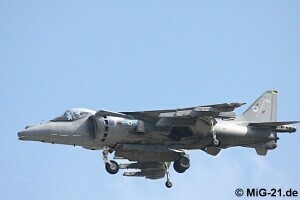 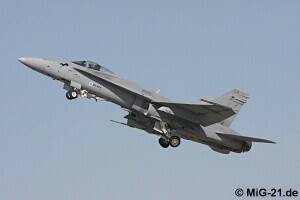 ... with a German Eurofighter and other aircraft. 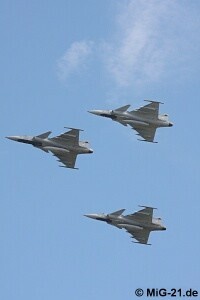 ... a group of JAS-39 Gripen. 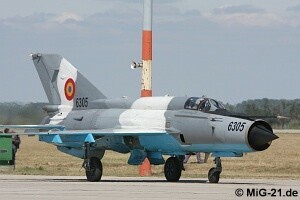 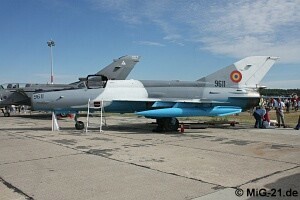 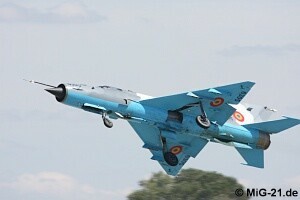 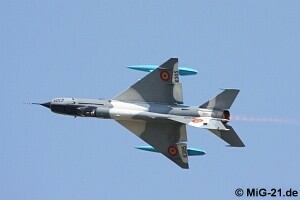 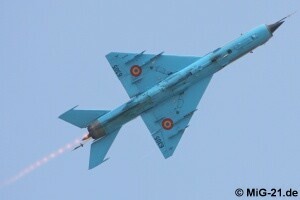 ... MiG-21 LanceR C 6305 from Baza 86 Aeriana in Feteşti taxied to take-off. 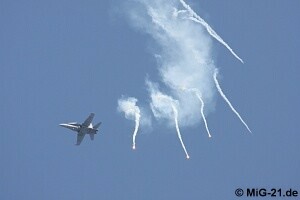 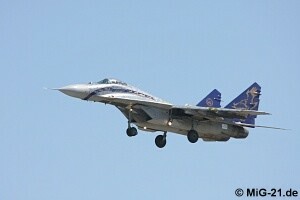 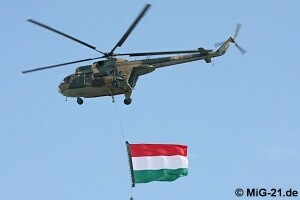 ... who gave the spectators a great display. 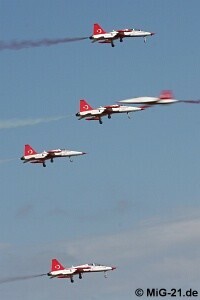 Beside this lots of stunning displays were shown by several display teams - like Turkish Stars. 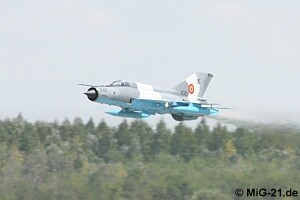 ... while his colleague from Câmpia Turzii departed without any show.